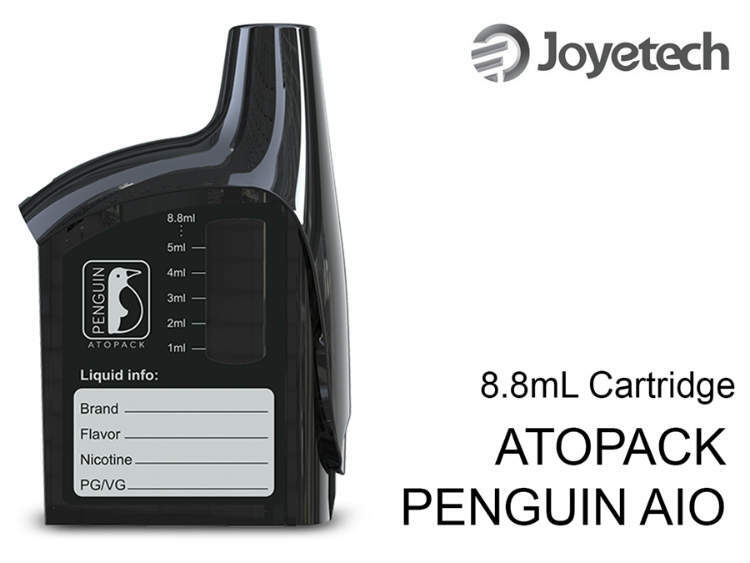 The ATOPACK cartridge forms an refillable structure and has a 8.8ml huge e-liquid capacity which offers you a total enjoyment. This is NOT a coil and does not include one. Coils are sold seperately.